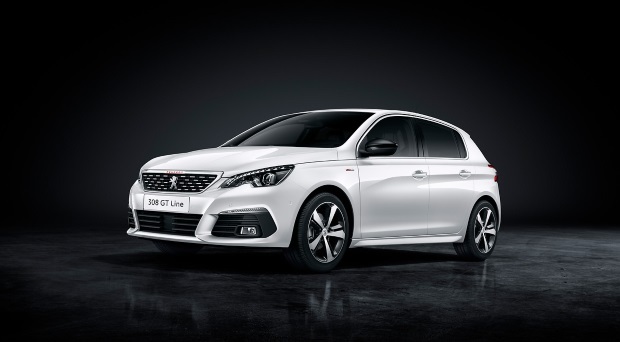 The Peugeot 308 is a handsome family hatchback with a well built interior and decent driving dynamics. 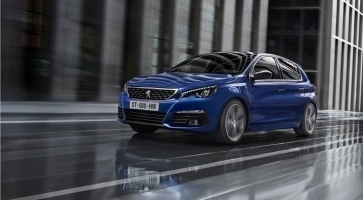 Peugeot have given their 308 family hatch and station wagon a facelift. 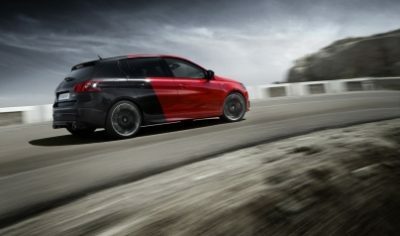 Peugeot here is bringing in a rather special version of their 308GTi.